Experience the thrill of motorsport at the limit with the most comprehensive, beautiful and authenti.. The best-selling racing franchise returns with Forza Horizon 3. 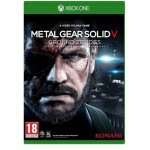 Xbox One Console Exclusive. Welco.. Accelerate through historic Britain as you become a Horizon Superstar collecting 450 cars from 100 l.. 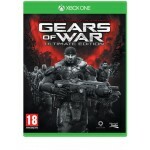 Gears of War: Ultimate Edition is your ticket to early access of the beta for Gears of War 4**	Exp..
Rockstar Games’ critically acclaimed open world comes to a new generation. 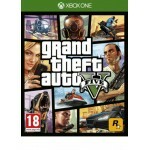 Grand Theft Auto V for P.. 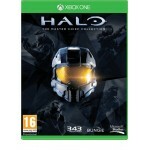 Honoring the iconic hero and his epic journey, The Master Chief’s entire story is brought together ..
Real-time strategy makes an explosive return to the Halo universe in Halo Wars 2. 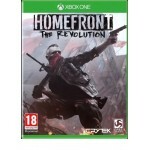 Lead Spartans, War..
Homefront: The Revolution is an open-world first person shooter where you must lead the Resista.. 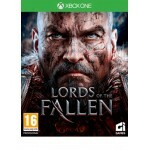 The Mediterranean republic of Medici is suffering under the brutal control of General Di Ravello, a..
Lords of the Fallen is a fantasy action RPG set in a harsh world where humanity has defeated its Go..
Madden NFL 18 takes a significant visual leap with the power of the Frostbite engine. See..
It’s 1968 and after years of combat in Vietnam, Lincoln Clay knows this truth: family isn’t who you’..
Mass Effect: Andromeda takes players to the Andromeda galaxy, far beyond the Milky Way. 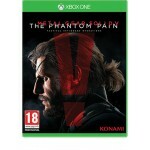 There, ..
Metal Gear Solid V: Ground Zeroes acts as a prologue to Metal Gear Solid V: The Phantom Pain and tak..
Development powerhouse, Kojima Productions, continues forth the ‘METAL GEAR SOLID V Experience’ wit.. The sequel to the critically acclaimed Shadow of Mordor, Middle Earth: Shadow of War takes you on a .. 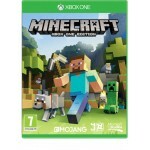 The infinite possibilities in Minecraft just got bigger as Minecraft: Xbox One Edition brings the g.. 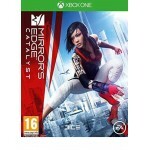 In Mirror’s Edge Catalyst, you will experience the rise of Faith, a daring Runner who uncovers a hid.. 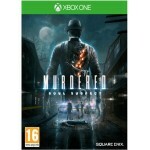 Murdered: Soul Suspect challenges gamers to solve the hardest case of all... their own murder. Ro.. 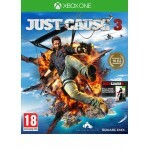 Need for Speed, one of the world’s bestselling video game franchises, returns with a vengeance in th..